It’s not just cool homes we like to spend our days dreaming of, it’s also retail joints – spaces that ooze creative design and lust-worthy products – and Fallow is right at the top our list! If you’ve been to Fallow you know it’s a store that defies tradition. 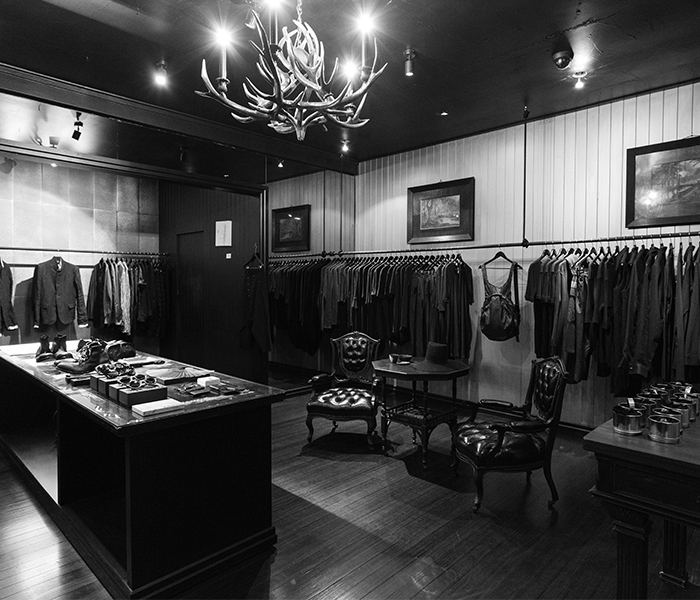 Many of the clothes are unisex, the space is styled to perfection and to top it off there is no standard shop-front – instead, the entrance is via an ominous black door with an antler handle. The space is home to artisan ceramics, clothing, jewellery and objects from around the globe. This fashion-forward space is incredibly unique and we’re pretty pipped it calls Brisbane home. We chat to Ash one of Fallow’s team members for an insight into the concept and design of the space. What inspired the creation of Fallow? There was a lack of unique stand alone retailers in Brisbane city circa 2008. Co-founders Natalie Denning and Michael Doherty designed the space. 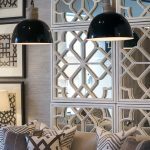 The project took two months to source the materials and a further two months to build – the Fallow space was a true labour of love which can be seen in the attention to detail. Michael Doherty Shopfitting & Joinery implemented the fit out. Did the construction process run seamlessly or were there hiccups? The construction process ran fairly seamlessly although at times was hindered by the location of the space – Fallow is situated on level one in a building with limited street access for deliveries… and no lift! Our layout is integral to our customers experience whilst taking into consideration product presentation which is paramount. 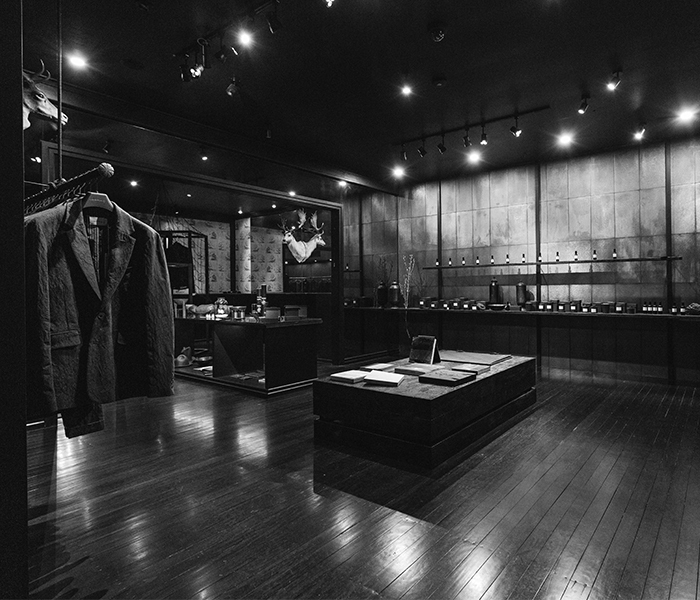 We see every aspect of our layout as a contributing factor to the very foundation of our brand. 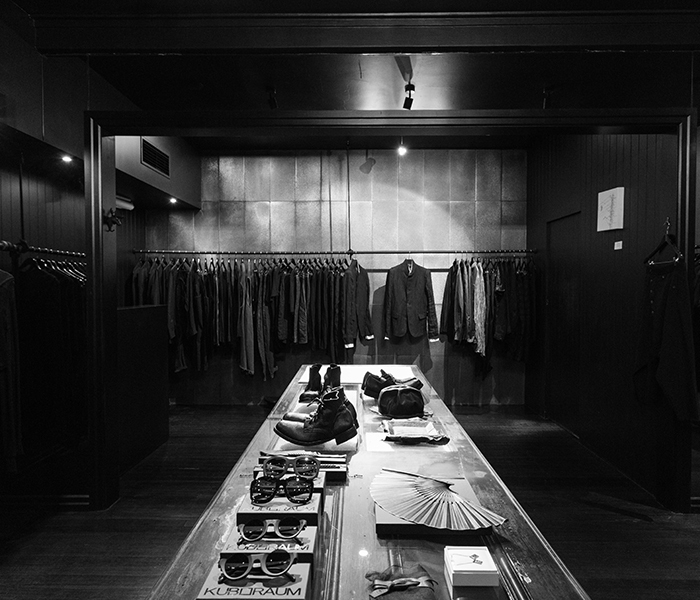 We love the textures within the store fit out itself. 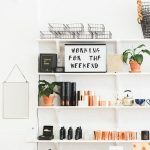 Our ‘burnt’ black shelving was achieved using a technique called Shou Sugi Ban. Our silver jewellery sits on black sand; our ceramics are displayed emerging from fine black gravel. 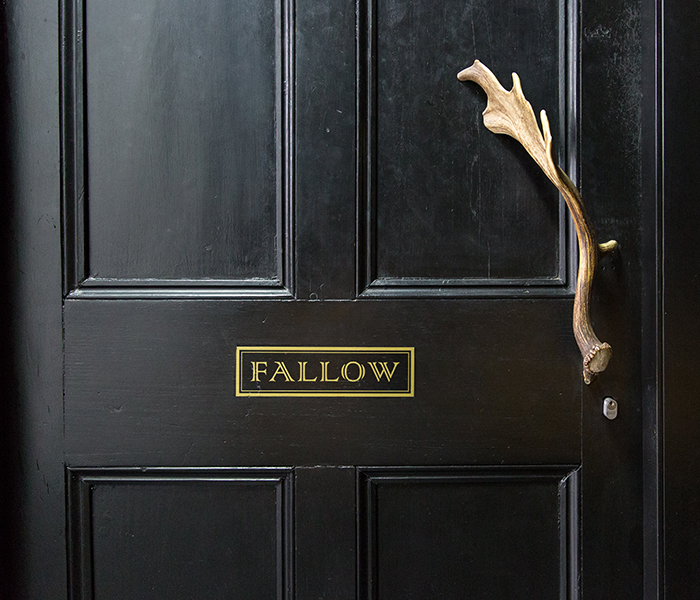 The Fallow experience is really quite tactile – which is something very difficult to achieve, especially online. Yes, continually! After nine years we still have people commenting on our unique fit out, noticing the detail, our displays and the ambiance of our space. This is almost a daily occurrence. 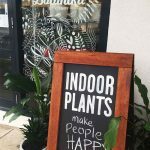 What makes the Brisbane location special? We chose inner-city Brisbane for Fallow as we felt there was growth potential in the surrounding suburbs which is more prevalent today. There was also a creative community in Brisbane who appreciates and shares our aesthetic ideals. What exciting things does Fallow have coming up? We have new collections arriving continually throughout the year as we work with artisans who don’t adhere to ‘seasons’ as per the fast fashion business model. Our newest collection, exclusive to Fallow in Australia, is from Kanagawa ceramicist Takashi Endo. Check the space out behind the Black Door: Level One, 354 Brunswick Street, Fortitude Valley 4006 QLD or give them a call on 073854 0155. 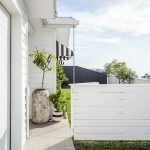 Looking for other cool spots in Brisbane? This Paddington retail space has been transformed into a stunning home.